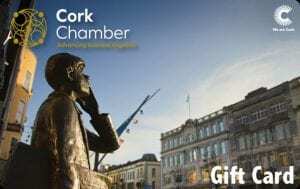 We are delighted to be partnering with the Cork Chamber of Commerce on their new Cork Chamber Gift Card initiative. Recently celebrating 20 years in business, we spent a lot of time focusing on our role in the Carrigaline community since 1998. We proudly support local as often as we can and in any way we can, and that is why we are delighted to be taking part in this project to support the local economy. We believe that it is vitally important to support local businesses. For that reason, we believe that this initiative is a very positive step especially in the lead up to the very busy Christmas period. Working off the same principles as the popular One4All cards, these cards will be accepted by 100’s of retailers and businesses across Cork. 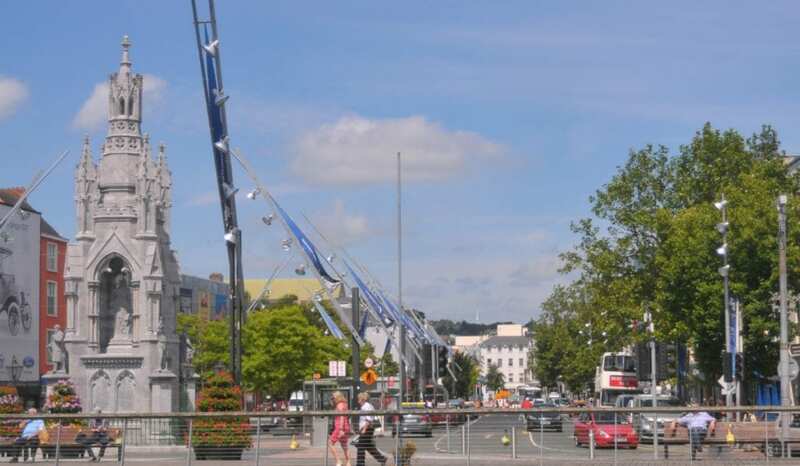 Most importantly the card can only be used in the Cork region therefore ensuring that local businesses and local jobs are supported. We are proud to accept the Cork Chamber Gift Card at the Carrigaline Court Hotel & Leisure Centre!